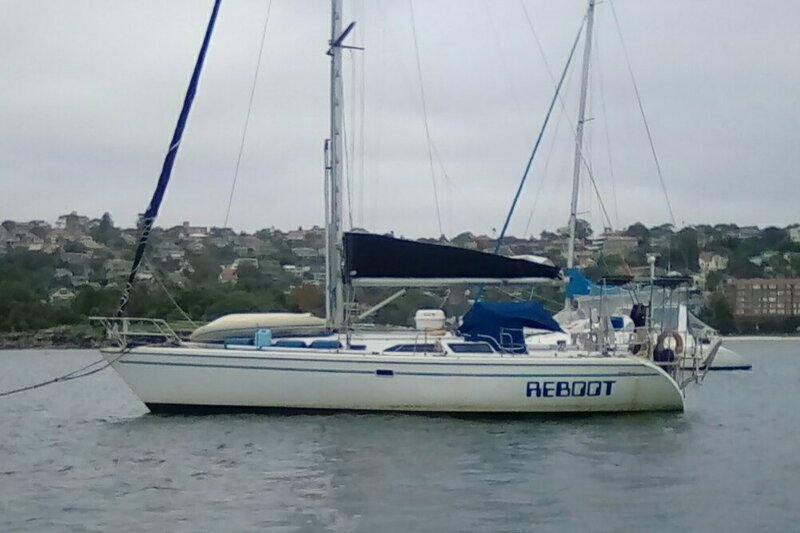 I just found your blog while I was searching the internet for any tips about anchoring near Rockport, MA. I live in Amesbury, MA and sail out of Portsmouth, NH. I saw you sailing out at the mouth of the Piscataqua last evening. Hope you are enjoying Portsmouth! I did have a great time in the shadow of the Navy Prison. Wow, I am glad I never had to visit it during my 30 years in the Navy - I guess it actually closed after I had only been in for about 2 years.